Traditional health sciences of India and China share many of the same concepts. Ayurveda, the ancient tradition of India, is usually translated as “science of life”. Chinese Medicine is integral to all things in traditional Chinese lifestyle. 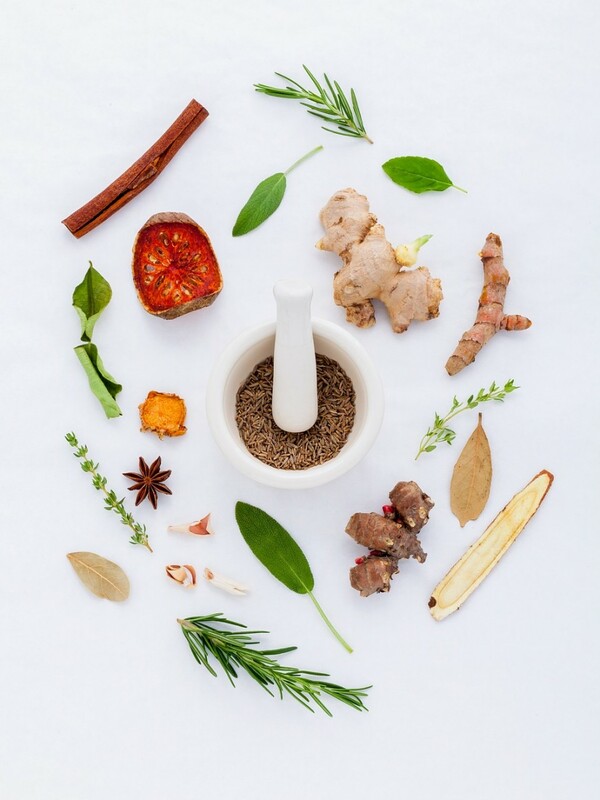 Ayurvedic and Chinese traditional medicine share theory, rather than data to enhance life. Ayurveda and Chinese medicine are energetic systems that work with internal imbalances to help us obtain optimum health and healing. These include how we eat, move and live in our world. In Chinese traditional medicine Yin and Yang and Five Elements have a strong influence, along with the internal organ systems (Zangfu). In Ayurvedic medicine, the total system is complex, with a dominance of three Doshas (Tridosha): Kapha, Pitta, Vata (Vayu). These three function are described in stages of transformation (following food as it converts into nourishment) rather than physical structures and functional organs. 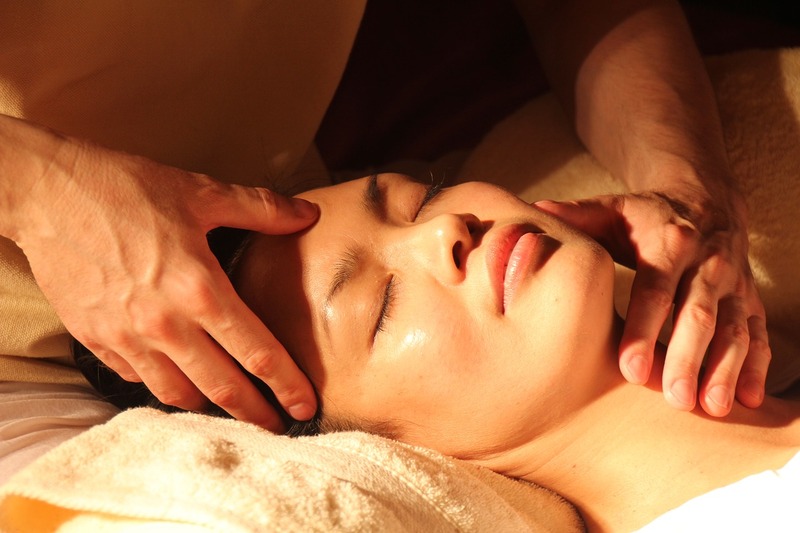 The Chinese and Ayurvedic medical systems rely on revered ancient texts. In the Chinese system, these are the Suwen (Basic Questions) and Lingshu (Spiritual Pivot), which form the classic Huangdi Neijing (Yellow Emperor’s Classic of Internal Medicine), written around 100 B.C. In the Ayurvedic system, the texts are Caraka Samhita (Compendium of Caraka) and Susruta Samhita (Compendium of Susruta), written around 100 A.D. Many commonly used herbs in these modalities are similar and their actions are described in overlapping terms. The results and responses from Ayurveda and Chinese medicine treatments reveal that subtle issues need to be addressed to treat a whole person. These underlying issues can manifest physically through pain and poor health. Whether the goal is to balance Chi or life force, or heal allergies or a cold, we can benefit from both medicines physically, emotionally, and mentally. 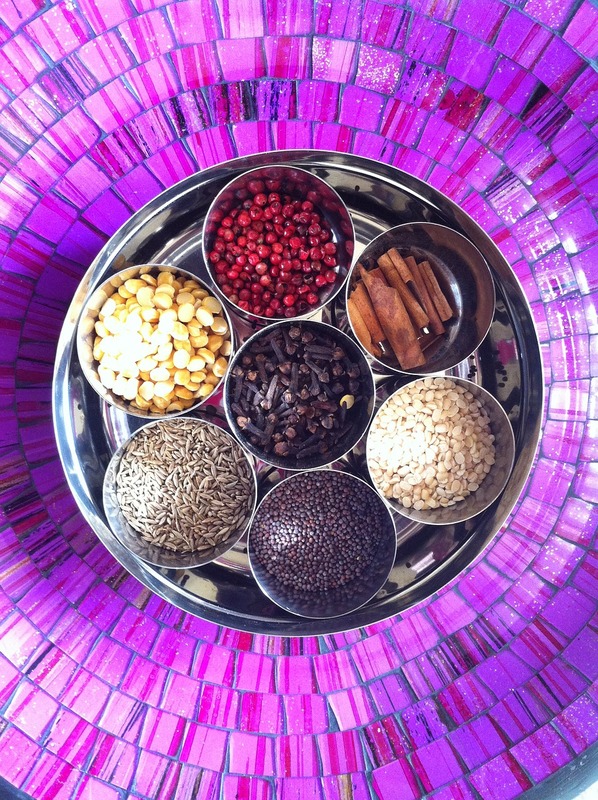 There are some reasonable comparisons of Indian and Chinese traditional medicine. The Chinese system describes excess and deficiency conditions, and the Ayurvedic system depicts excitation or disturbance (Vitiation), and sluggishness of the doshas. These imbalances correspond with Chinese excess and deficiency theory. The physical manifestations of Doshas in Vata is cold and dry, Kapha is cold and moist, and Pitta is hot and moist. Kapha corresponds to the Chinese theory of Yin, moisture, and phlegm. It describes wet qualities and tends towards cold and heaviness. Healing modalities in Chinese medicine classified as moisturizing, Yin nourishing, and cooling fit with the theory of deficiency in Kapha. Herbs classified as drying, dispersing, and warming calm or decrease Kapha to counteract excitation. Pitta corresponds closely with Chinese Chi, especially stomach Chi and fire. It has warming, supplementing, and dispersing qualities. onifying Chi, invigorating stomach/spleen, and dispersing cold stagnation are similiar to invigorating Pitta. Practices that are cooling, antiinflammatory, and sedative calm Pitta. The Chinese system enhances Wind Chi by increasing heat, while in Ayurveda, Vata is associated with cold, so increasing Vata is through cooling rather than heating. In Chinese herbal medicine, tastes are described as sour or bitter, and rarely as astringent. The Ayurvedic system has little interest in bland, but a strong one for astringent. Each taste has an essence to it which will affect the body physically and energetically. So the next time you crave sweets, take a moment and notice if you are craving sweetness in your life. Or if salty snacks are your choice, perhaps there is some missing softness and relaxation physically and mentally. In Chinese medicine, each taste has four natures, five tastes, four directions, meridians, and toxicities. The five tastes are sour, bitter, sweet, pungent-spicy, and salty. If the taste is not strong or obvious, it is bland. Herbs with different tastes or flavors have different therapeutic effects and refer to actions on the body. Nourish and tonify the body, harmonise properties of herbs, and relieves spasm and pain. Absorbing, consolidating and controlling. They are often used for chronic diarrhea, seminal emission, enuresis, and frequent urination. Disperses external pathogenic factors, promotes circulation of qi, and energizes blood, can invigorate blood and heal blood stasis. Used to generate sweat and directs and vitalises Chi and blood. Clears and dispels heat and fire, and removes dampness. Purges bowels and drying, so can be used for cough, vomiting, and constipation. Similar effect of sour herbs, so consolidates and absorbs such as raspberry fruit (Fupenzi) used to treat frequent urination. Removes dampness and promotes urination, so used for edema and dysuria.